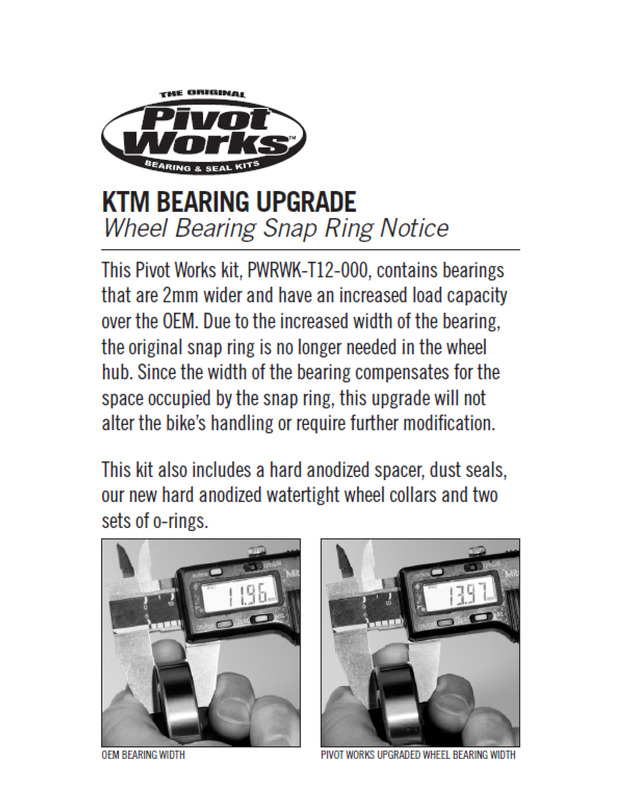 Thank you for purchasing Pivot Works’ new shock thrust bearing kit. 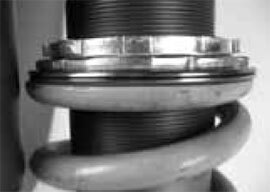 This thrust bearing is designed to sit between the shock spring and the preload adjusting nut on the shock. 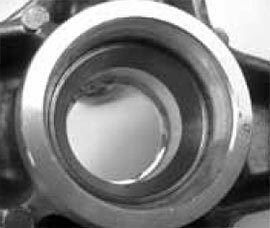 This bearing will eliminate spring binding during shock action. This bearing kit includes two cupped washers, one outer o-ring, one inner o-ring, and one thrust bearing. Download a PDF with more photos of this tip here.